Please check out our website at www.eyeglassassist.org. 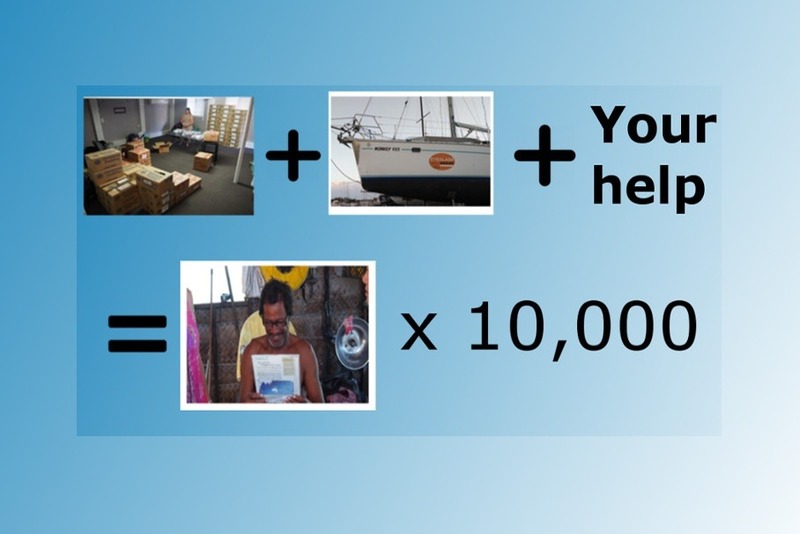 We are a very small registered charity in Australia. 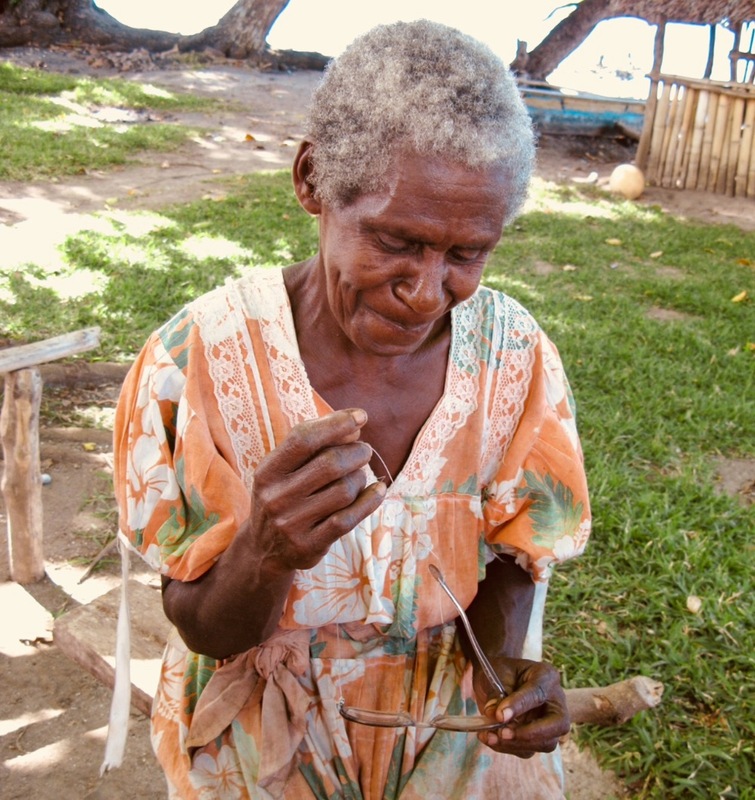 After more than 12 months of working towards achieving our goal of supplying and fitting 10,000 pairs of spectacles to people living in the remote parts of the Solomon Islands, and just six weeks from departing for the Solomon Islands, we have struck a major hurdle. The organisation that agreed to supply us with recycled spectacles is unable to fulfill our order. It is a devastating blow to us personally but we are determined that the project will go ahead... and we really need your help to make this happen. Our supplier is able to provide us with a limited number of spectacles but it is approximately half of what we planned to take. We only have six weeks left until we depart so time is very short. In order or the project to be viable we need to purchase another 3,500 pairs of spectacles which will cost the project $7,000AU. Why are we so different ? 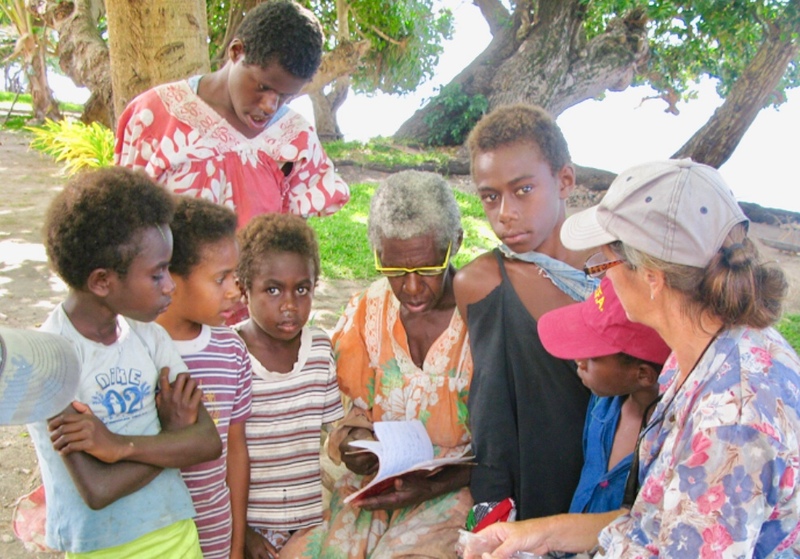 well, because, unlike most other charities, 98% of the money we receive goes directly towards giving better vision to people in developing countries - for this project The Solomon Islands. Only 2% goes to administration and fund-raising, isn't that how it should be? 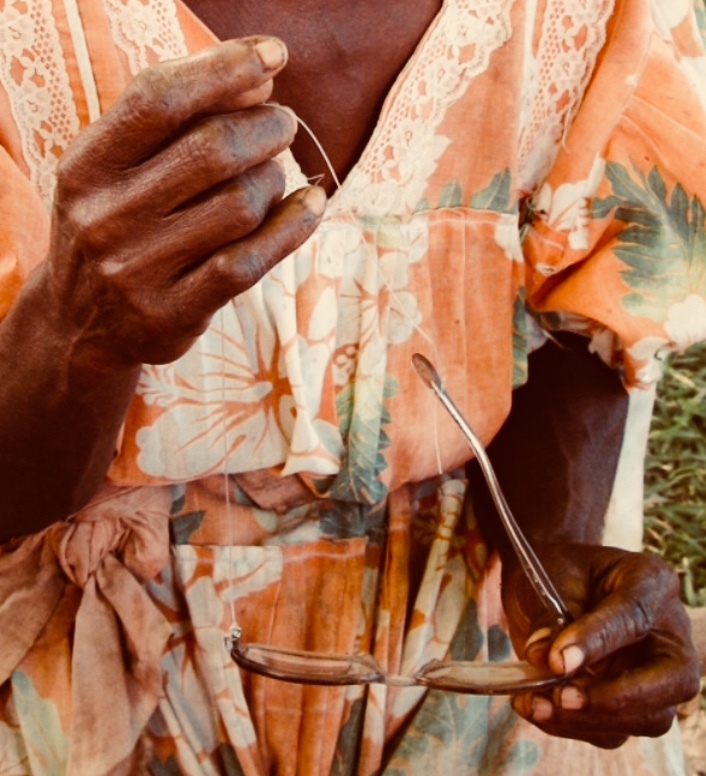 Every $2.50 donated will give the gift of better vision to someone who will be forever in your debt. This lovely grandma said she was lucky because she already had glasses.......I’ve no idea how she saw through them nor how they stayed on her face......she was thrilled with her new glasses. 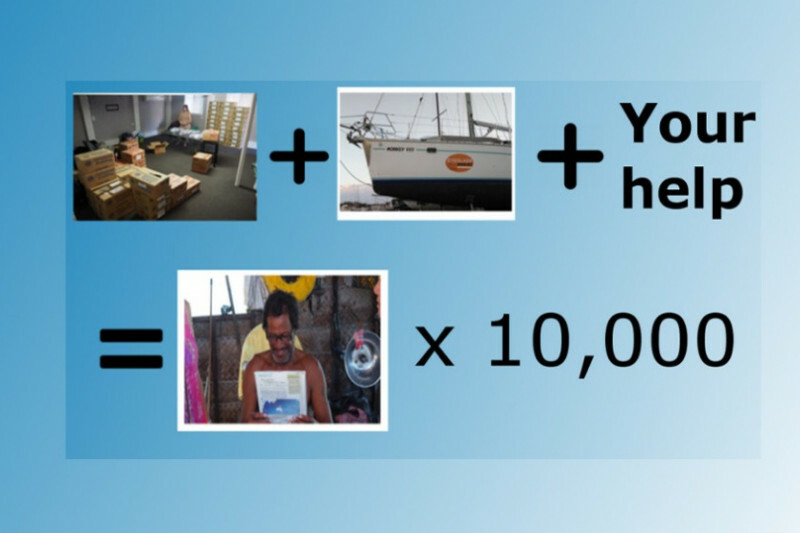 Your support will allow Eyeglass Assist to help others just like her. 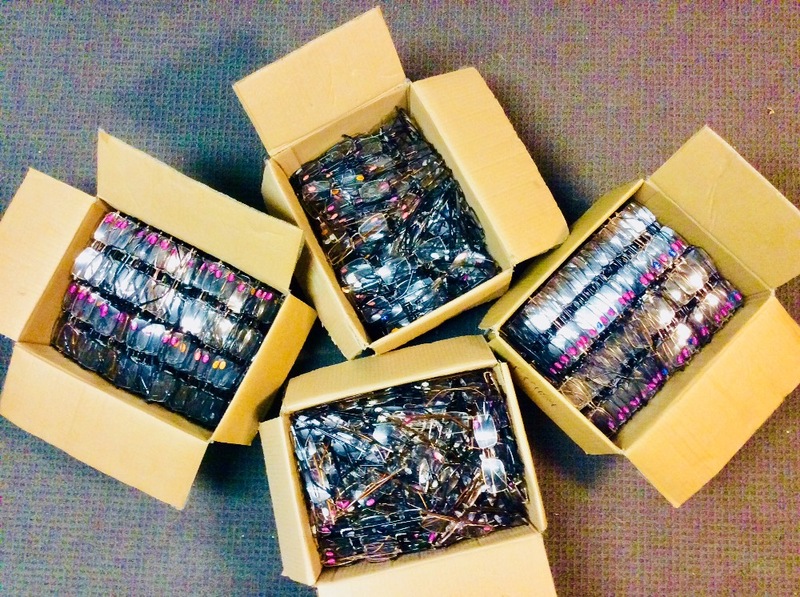 Thanks to Paul at PKA products Brisbane for arranging this shipment of 900 pairs of donated glasses. The next few days Frances will be busy sorting, bagging and packing the glasses in readiness for departure. The gift of a pair of glasses can change a person’s life.